Hey, guys! I'm stopping in real quick to bid you a wonderful weekend! Kara and I met up in Salt Lake today to do a little Spring shopping. Spring is definitely in the air here in Utah and with that comes the shopping itch. Do you get like that this time of year? Just us? We're in the mood for bright colors, flowy tops, and ballet flats. 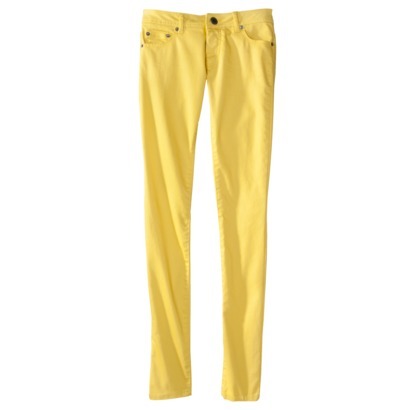 Speaking of bright colors, have you been into your Target and seen all the candy-colored skinnies? Gah! So many choices! They are only 23 bucks, too! Compare that with the 150-200 you pay for the designer brands. And comfy to boot! Head in and check them out if you haven't already or order online. 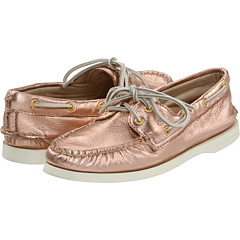 They are perfectly springy and were so cute on. Comfy, sporty but still stylish and feminine. Perfect! Love those! Wish we had a Tarjay near by! Audrey- bummer. Is there one in Brooklyn? Target runs keep us moms sane. Haley- you've got the best legs! Everyone knows this.